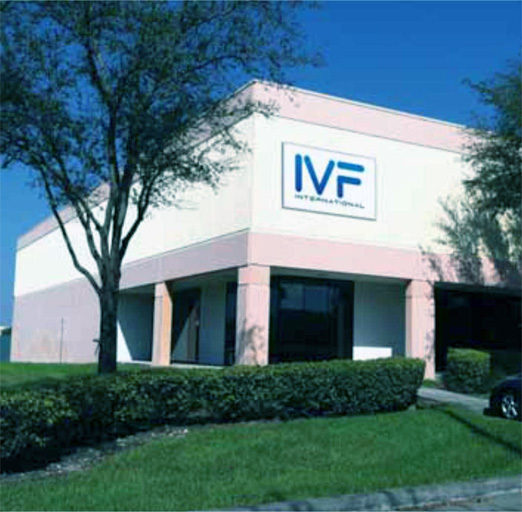 IVF INTERNATIONAL CORP., is a company specialized in the import and export market of irrigation, industrial, water works and fire protection equipment, with many years of experience in the field. Our distribution network expands from North America to the Caribbean and Latin America providing the customer with good quality products at competitive prices. Our staff members are highly qualified professionals trained to assist our clients with all their needs and offering them a personalize services in English and Spanish. We are located in Miami, Florida, USA, from where we have easy access to all of the transportation companies providing the customer fasterdelivery of their orders from Miami to their country of destination. We appreciate the opportunity to let us introduce our company and hoping that soon we can attend all your needs at the time of purchasing your products.